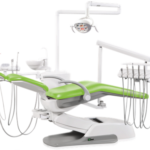 Bring the aesthetic appeal of the R400 into your practice. Our premier unit is customizable to complement your office décor. 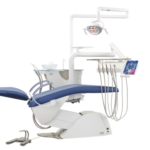 The ergonomically designed patient chair offers smooth, quiet operation. 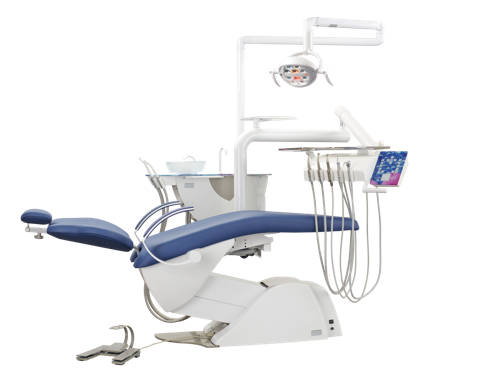 The benefits of ideal ergonomics continue in the dentist’s delivery system, which features superior craftsmanship with ease of placement for five instruments. The assistant’s delivery package supports efficient instrument changes. 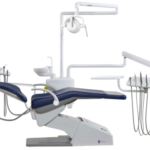 A water unit with easily disinfected components is synchronized to the chair. The SunLite LED light provides adjustable intensity with precision illumination. 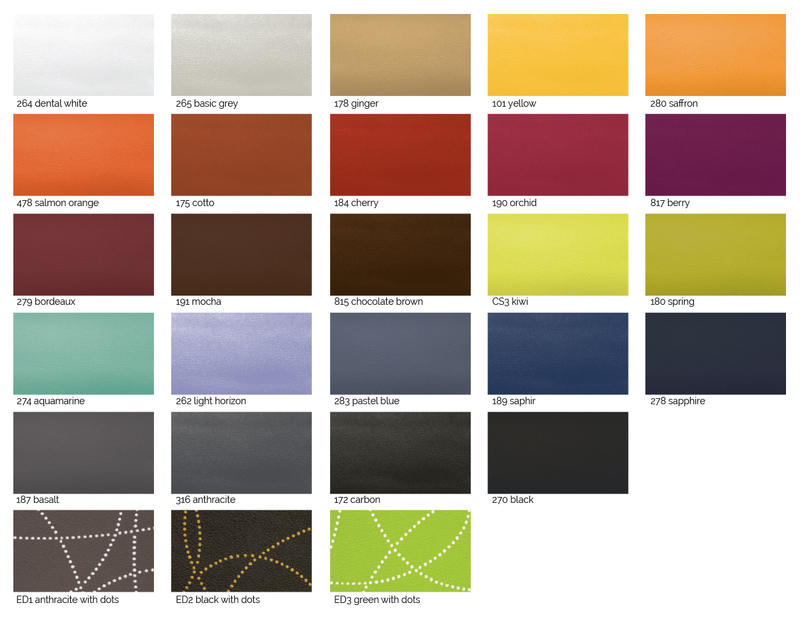 Ritter makes it simple to color-match your German-made stools to your patient chair. Add your logo or personal touch to the attractive glass elements of a R400 unit today.